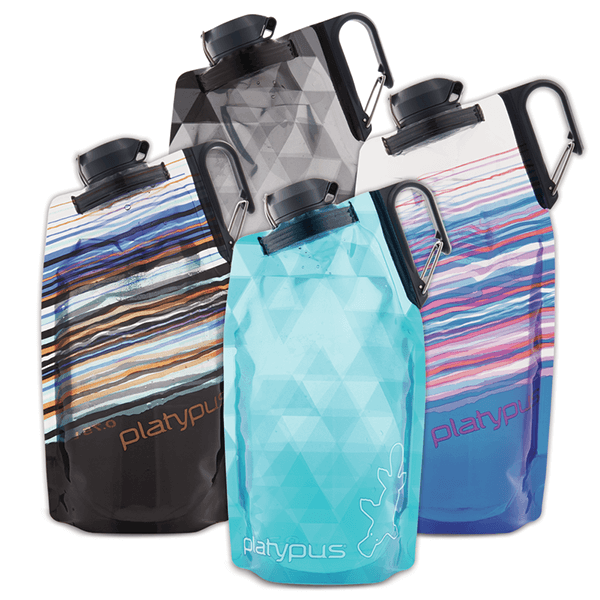 New flexible water bottle with dual-locking cap. 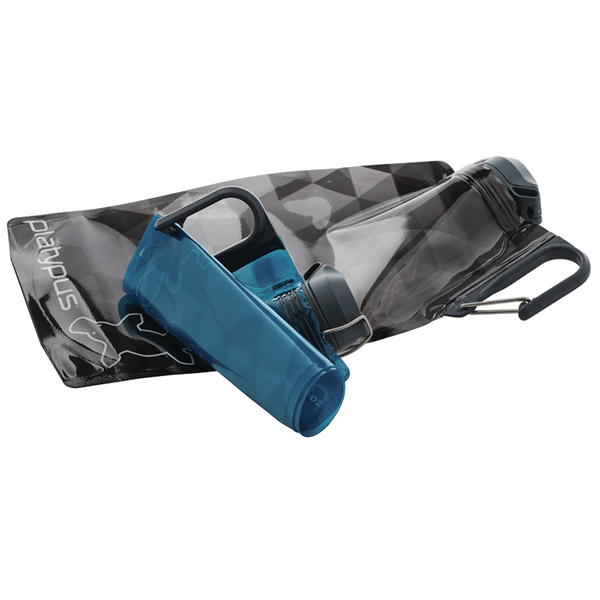 Our newest innovation, the DuoLock™ SoftBottle™ flexible water bottle features a groundbreaking dual-locking cap for double the leak protection. 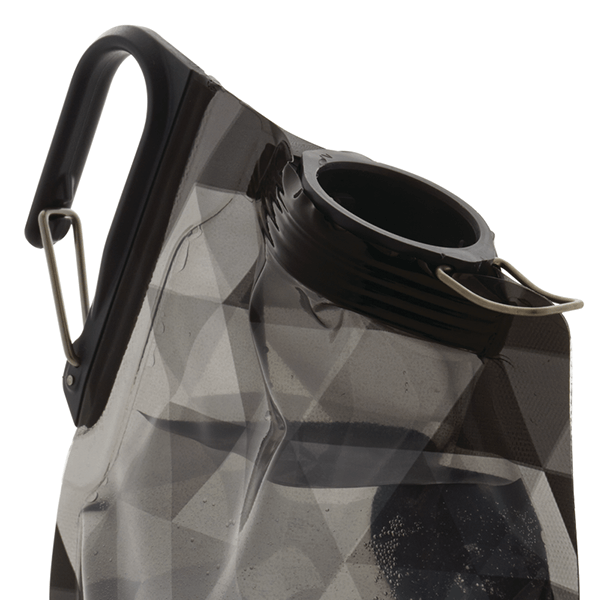 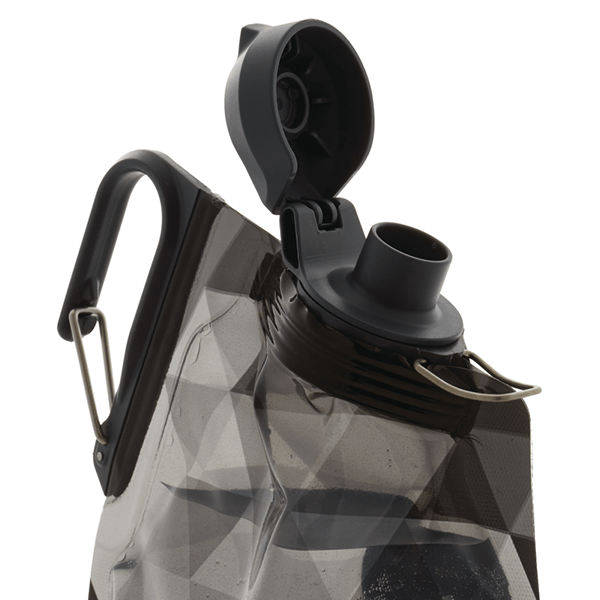 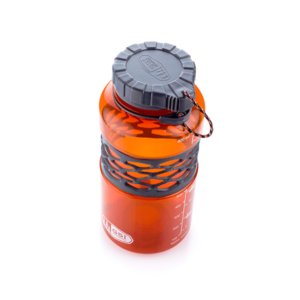 This flexible bottle is easy to fill and carry, making it great for day hikes or any adventure. 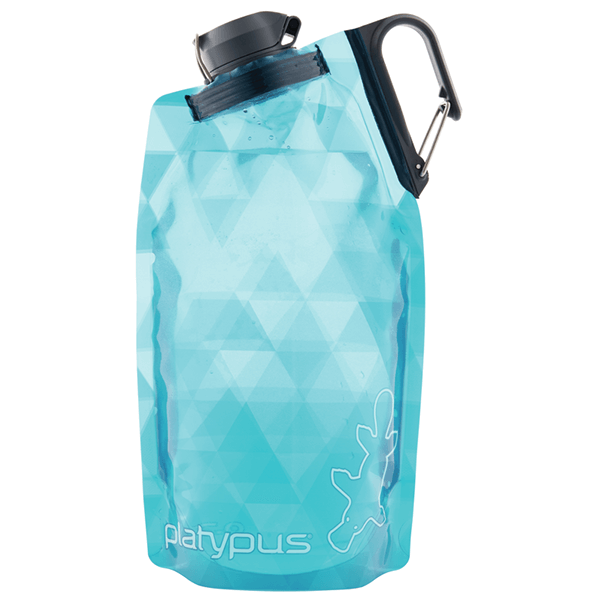 SKU: PLAT09897 Category: Liquid Containers Brands: Platypus. 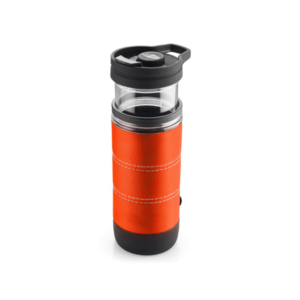 Highly packable: Easily flattens and rolls up when empty, saving space. 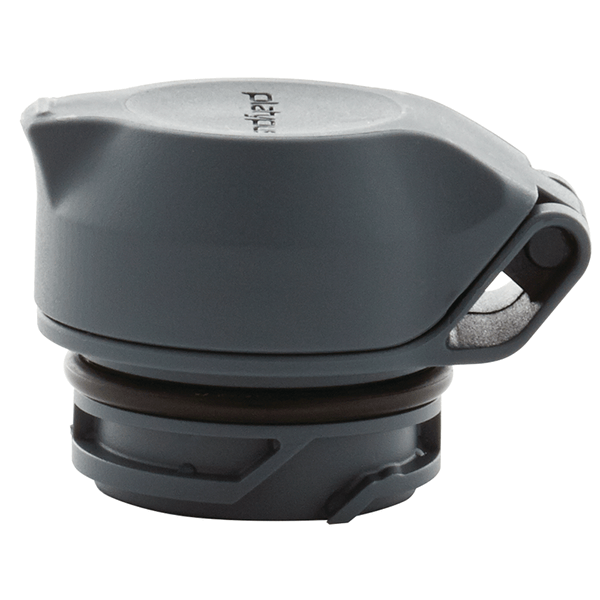 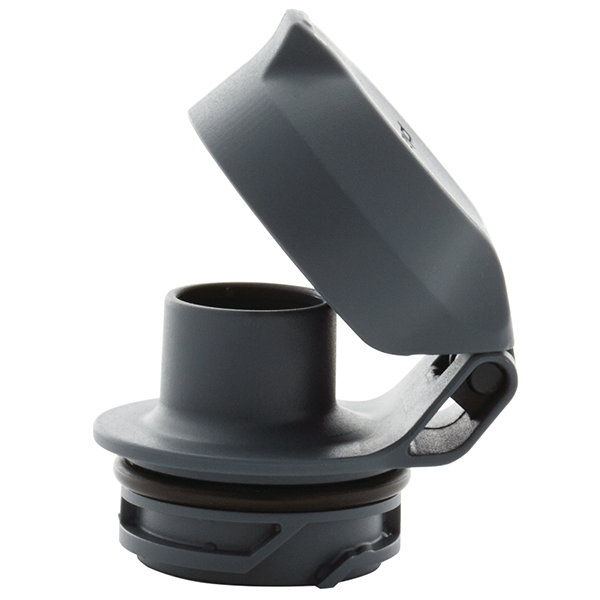 Secure: Patent pending DuoLock™ dual-locking cap won’t accidentally flip or twist open, averting leaks. 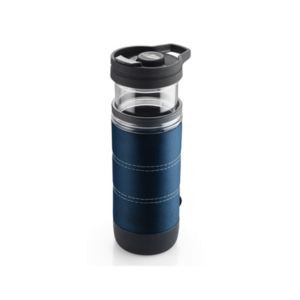 Great drinking experience: Taste-free materials ensure unwanted tastes won’t ruin water freshness. 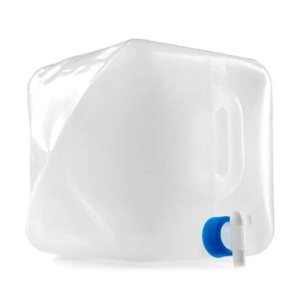 Freestanding: Full or empty, the bottle stays upright on its own.